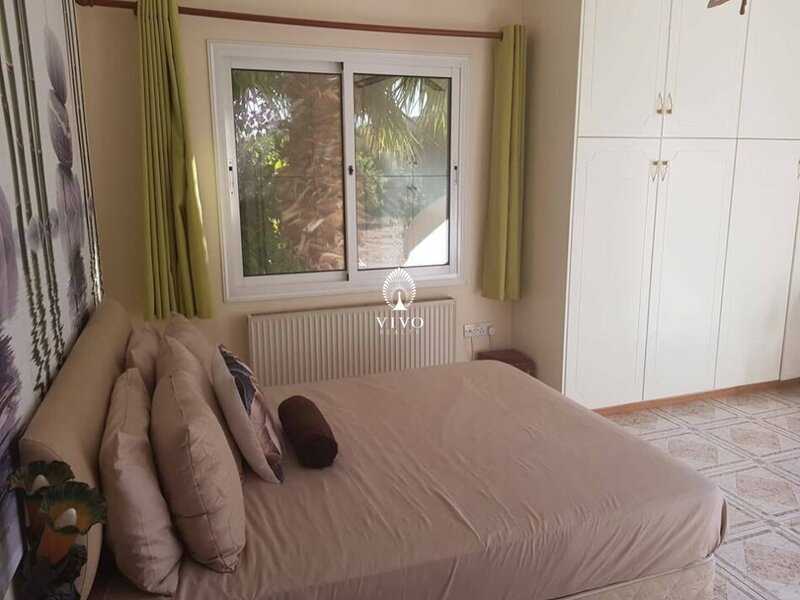 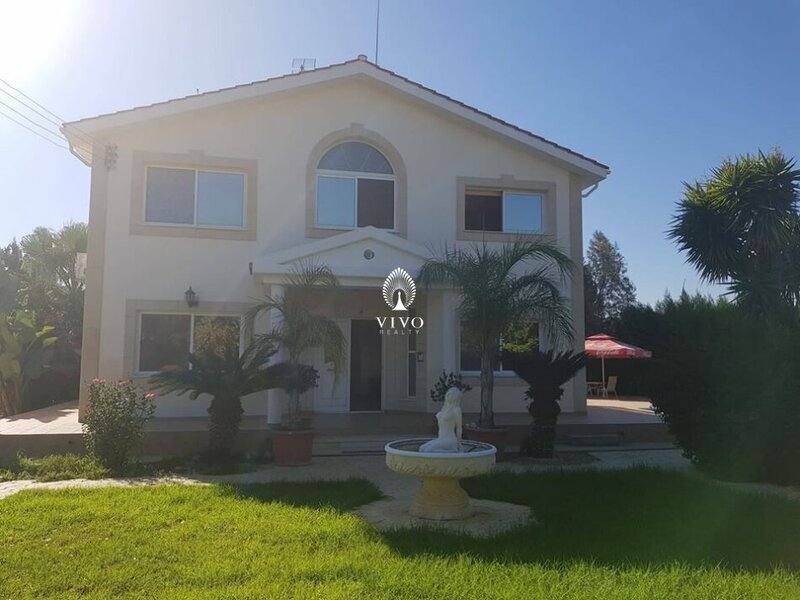 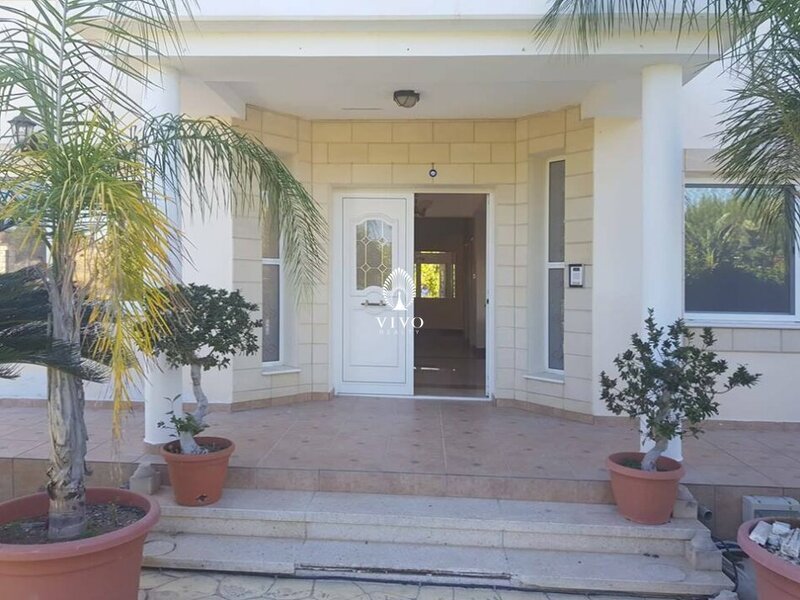 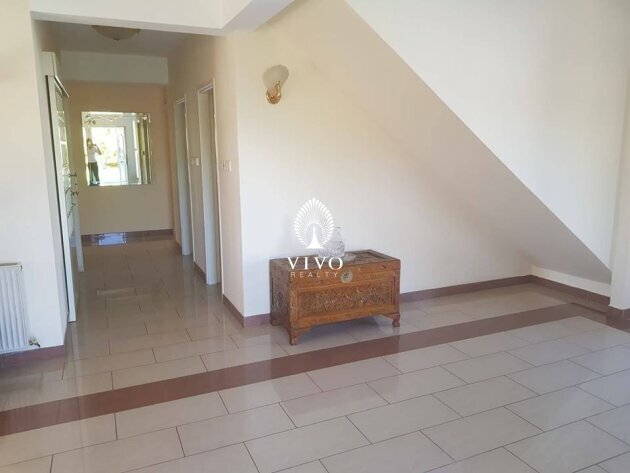 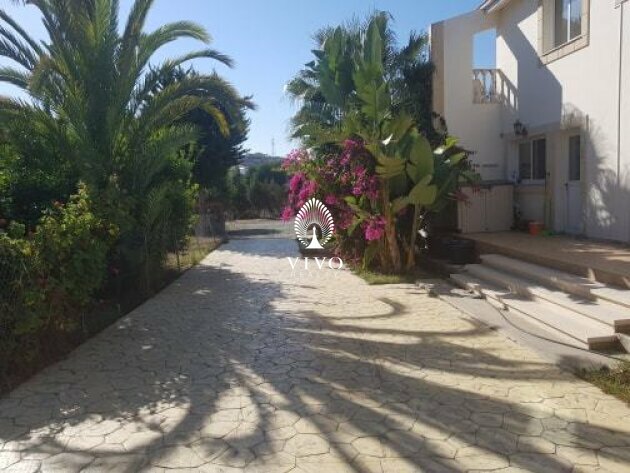 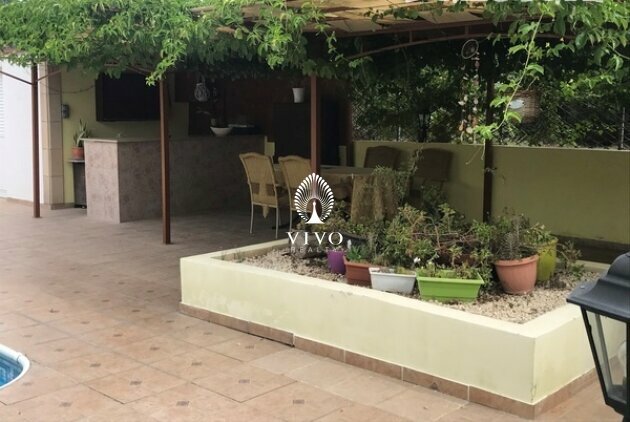 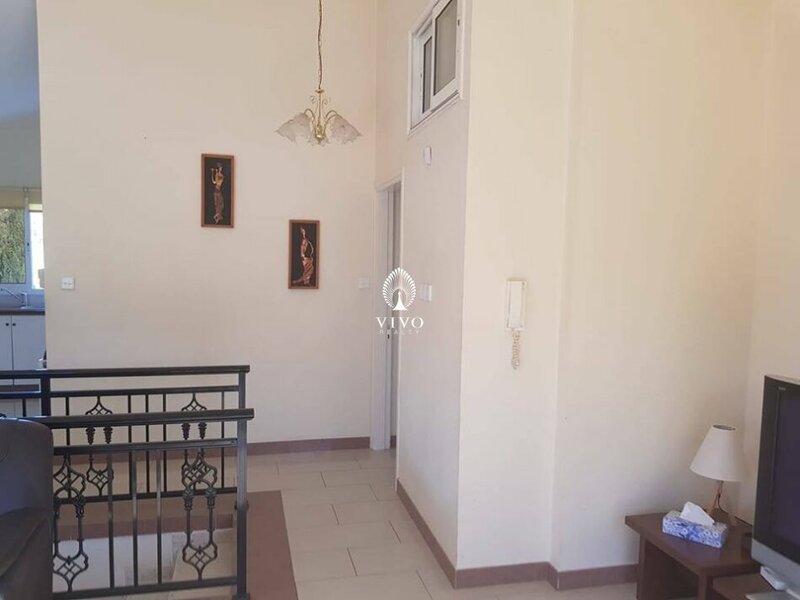 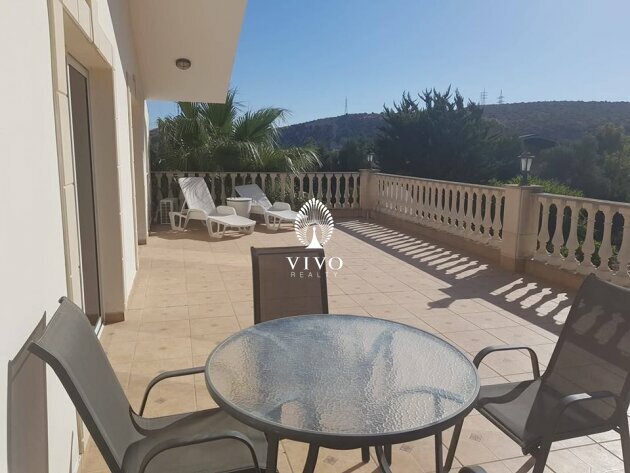 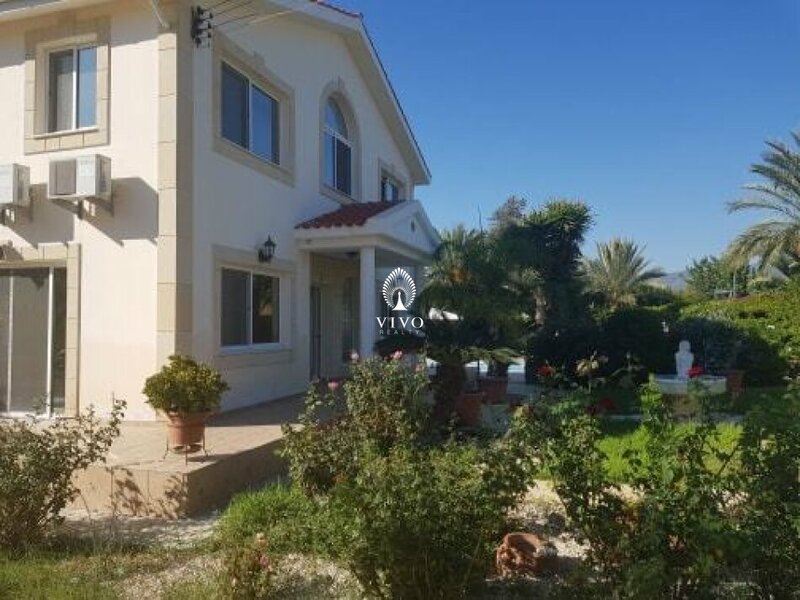 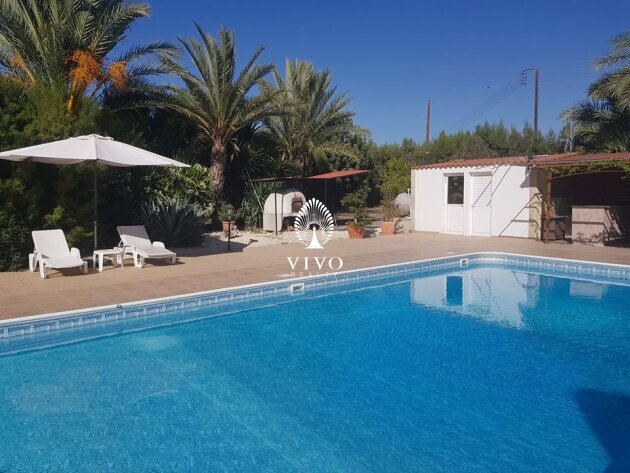 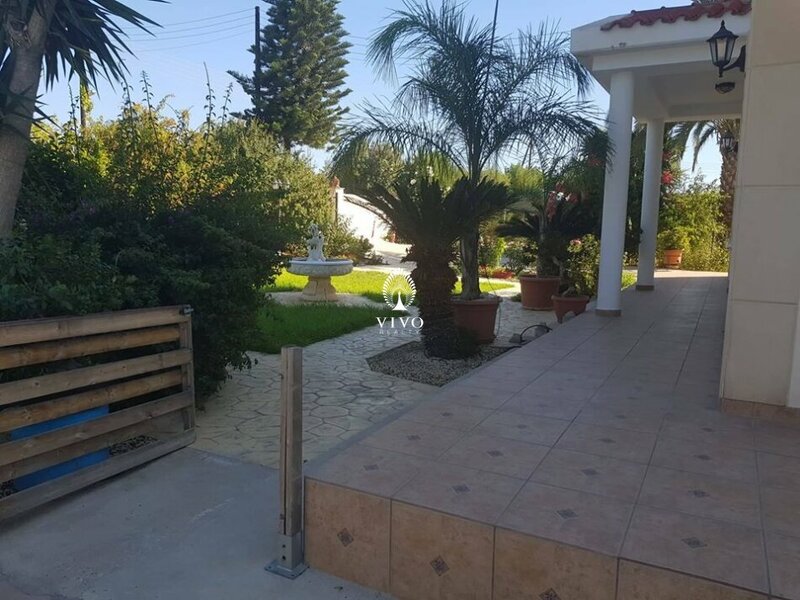 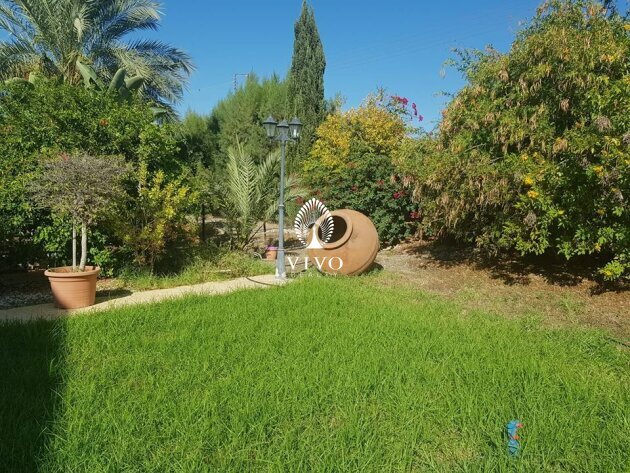 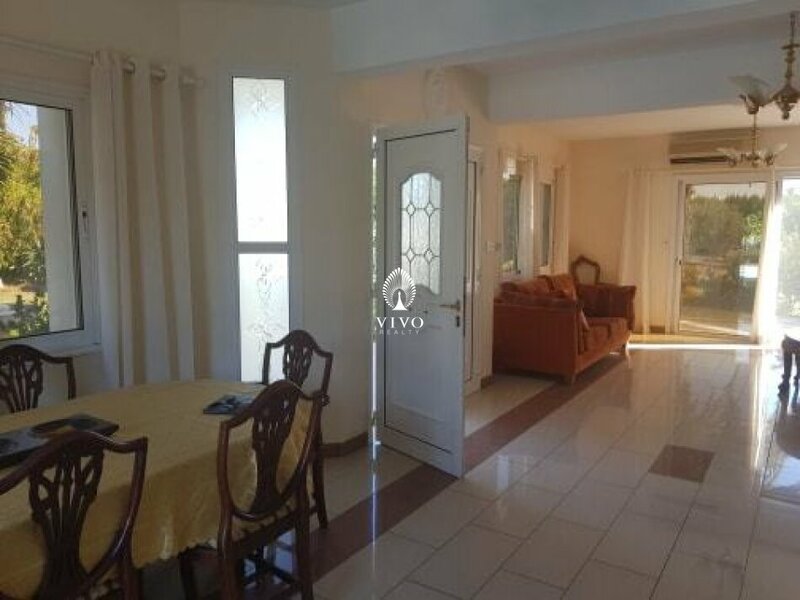 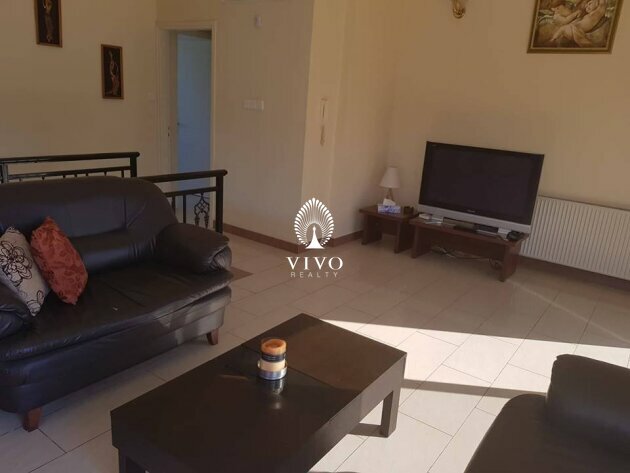 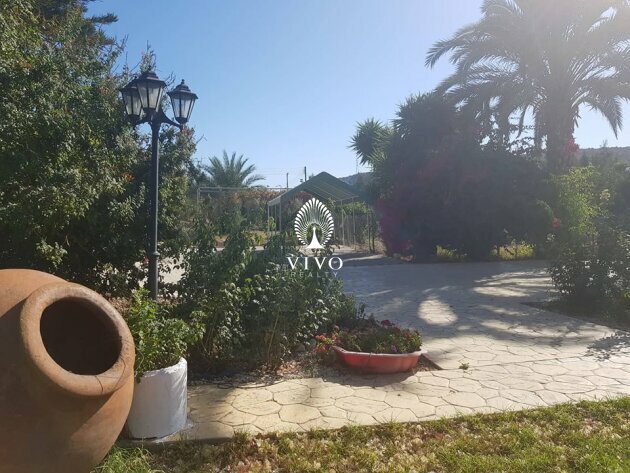 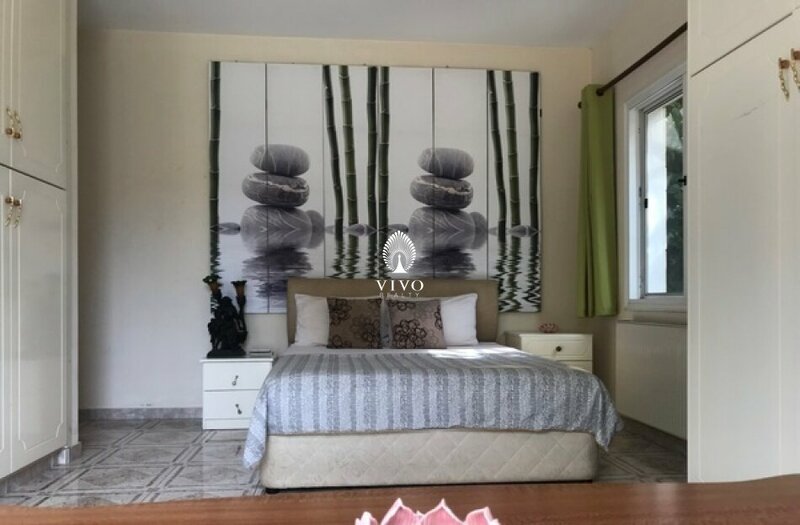 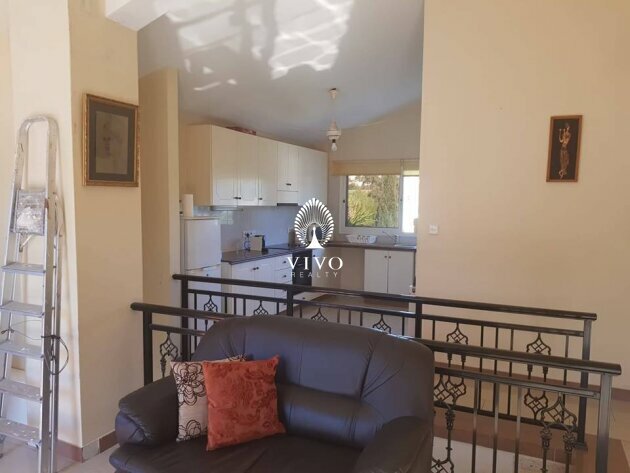 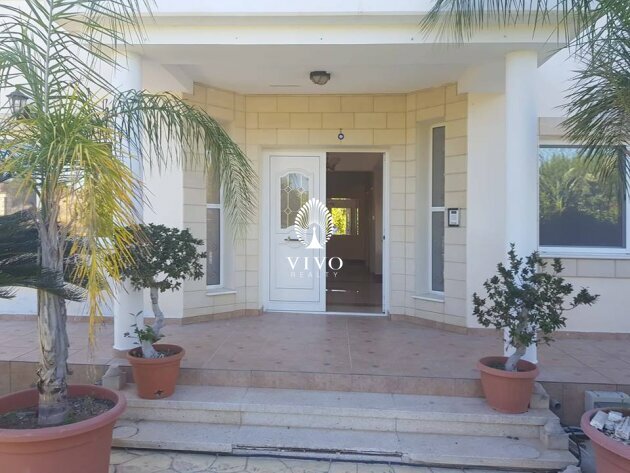 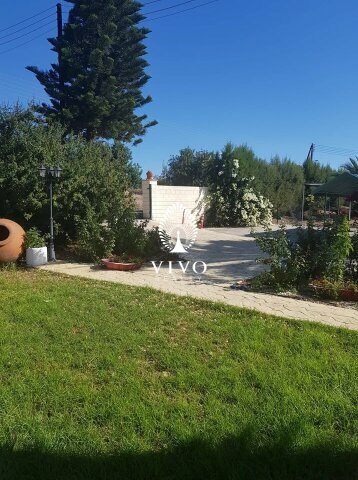 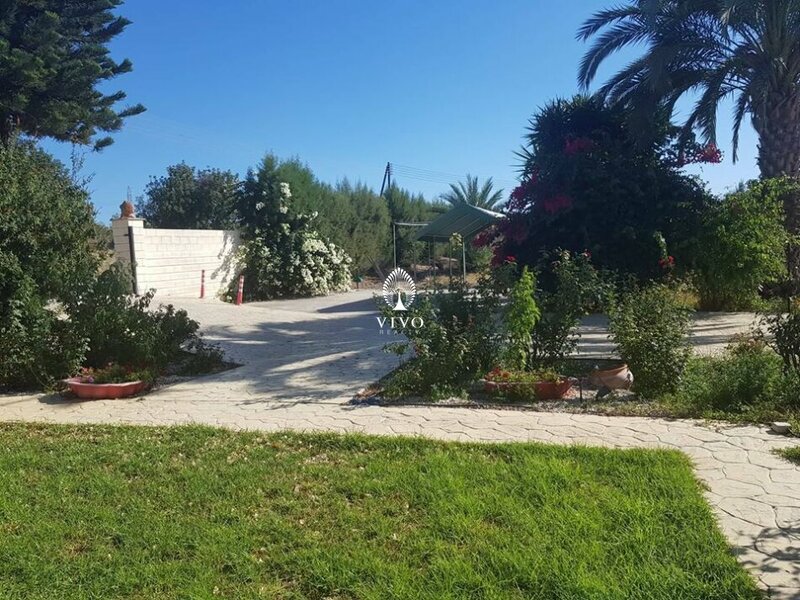 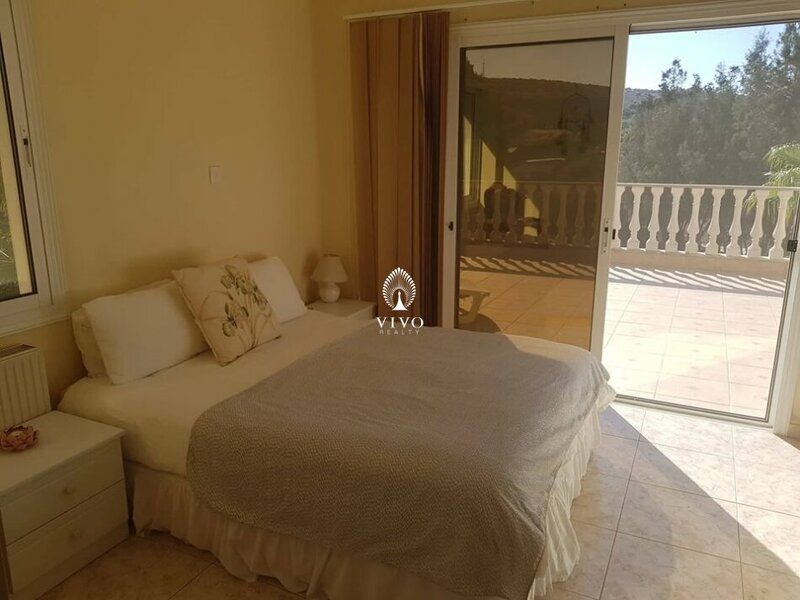 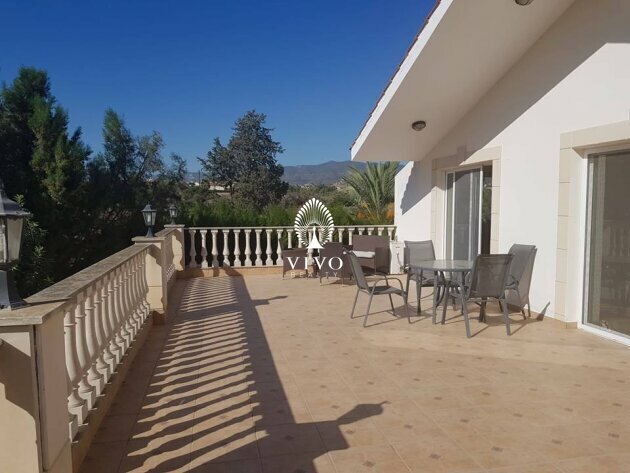 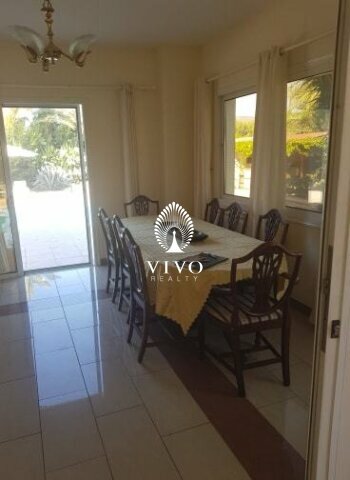 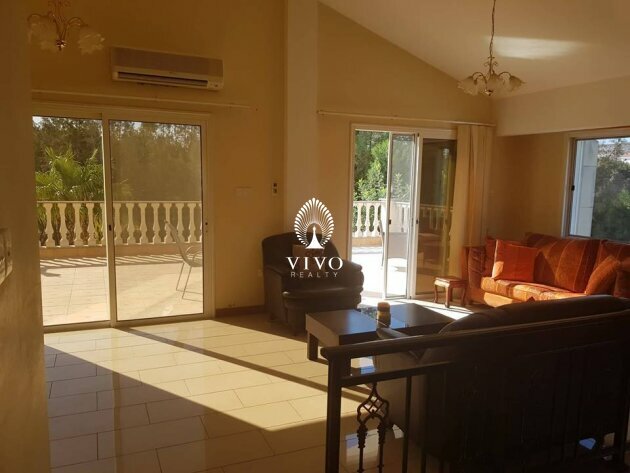 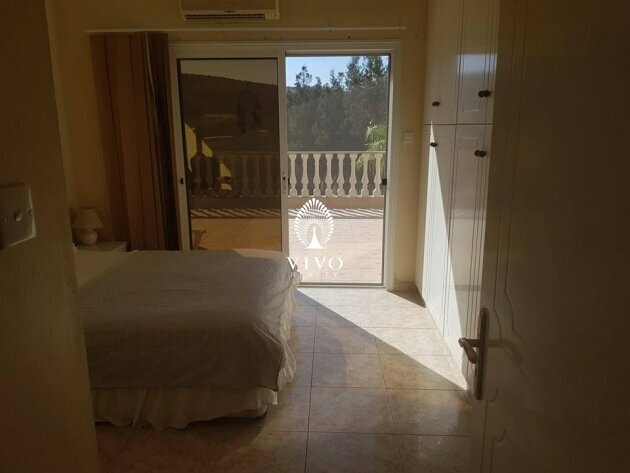 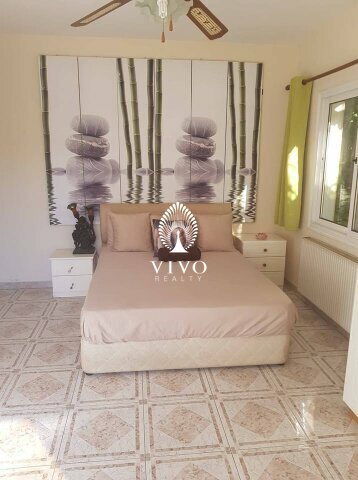 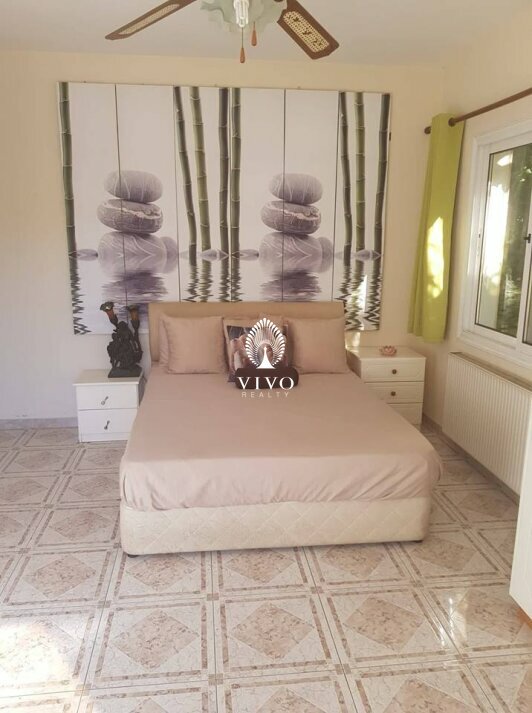 This is a beautiful fully furnished six bedroom villa located in Pyrgos with mountain view . 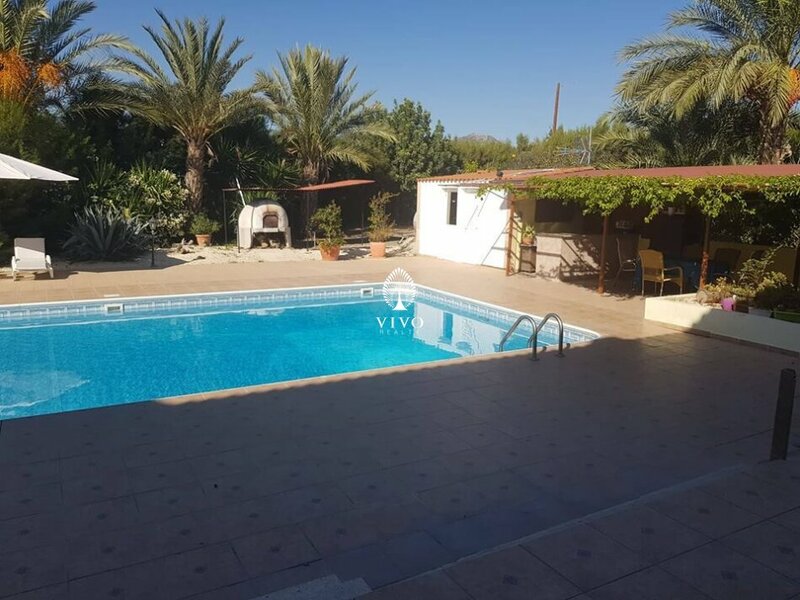 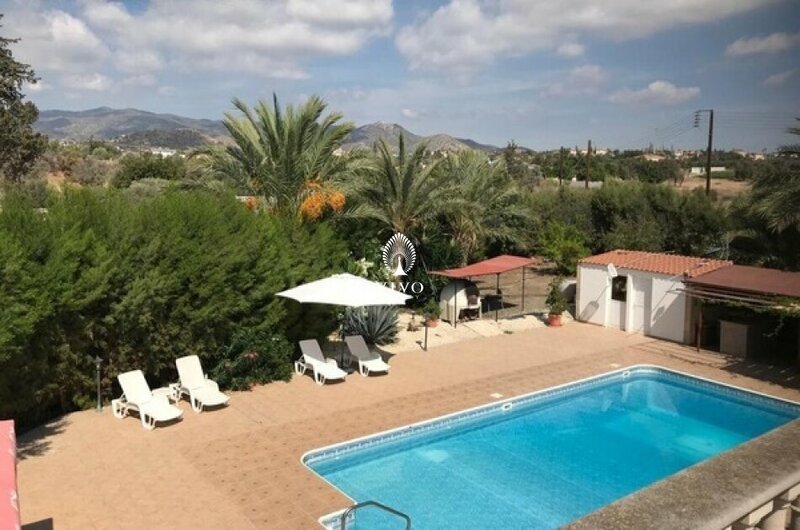 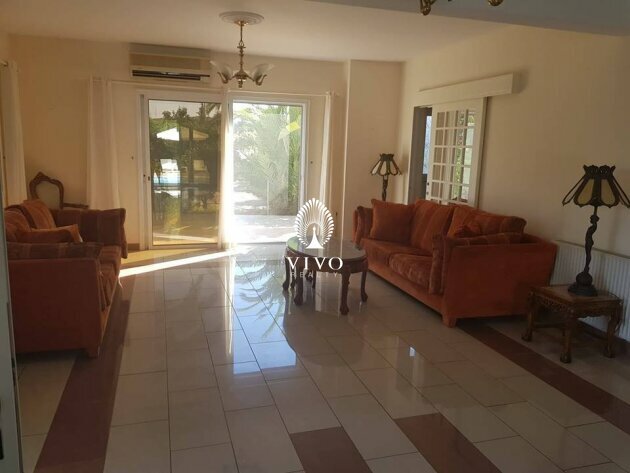 Ideal if space and privacy is needed .The property is set on a large plot of 4.356 sqm2 , and the house is approximately 260 m2 .There is a beautiful landscaped garden, with fruit trees and a very large private swimming pool with a BBQ area and extra shower/changing room, covered parking , and many many more features. 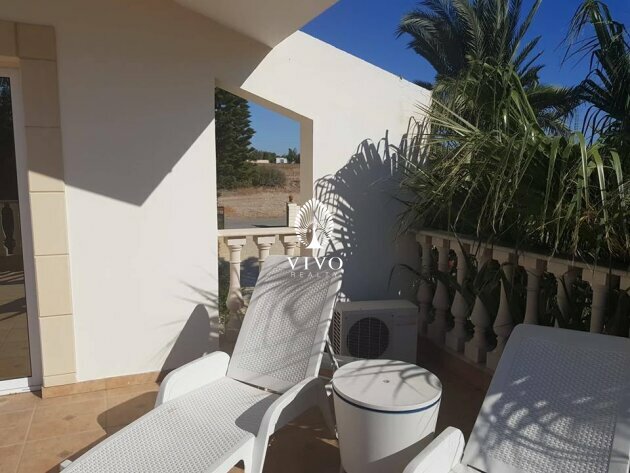 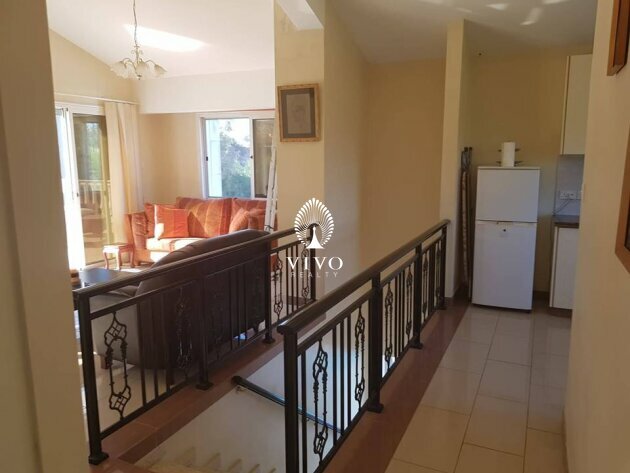 The house has 6 bedrooms of which 3 are en-suite with huge covered veranda, lounge and dining area, separate kitchen, kitchenette, a/c & central heating and lots of cupboards and storage space. 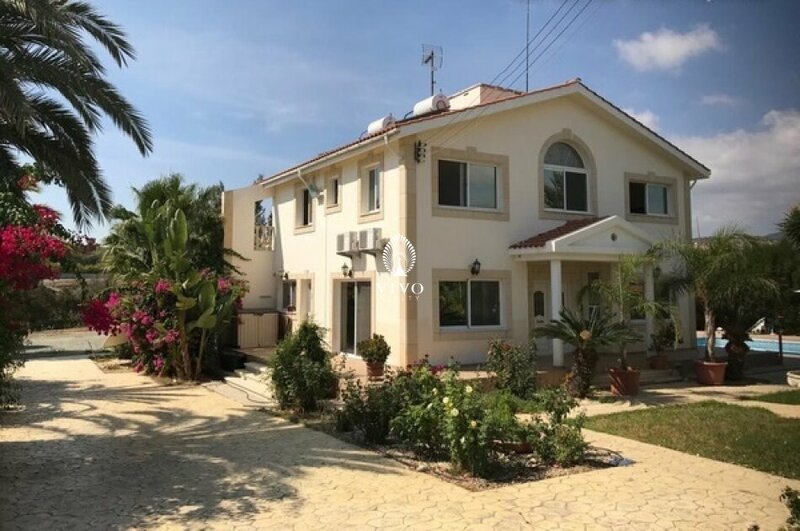 An impressive home which must be seen !! !